We are fortunate at Warden Hill Junior School to have a well-resourced and readily accessible Library. Children are encouraged to visit the Library frequently to change their books and classes have regular Library times. Our fiction books are organised using a book banding system, which uses colours to help children access suitable and appropriate books. This enables all children to have a free choice of books within a similar level of reading difficulty. Children progress through the book bands as their skill in reading increases. 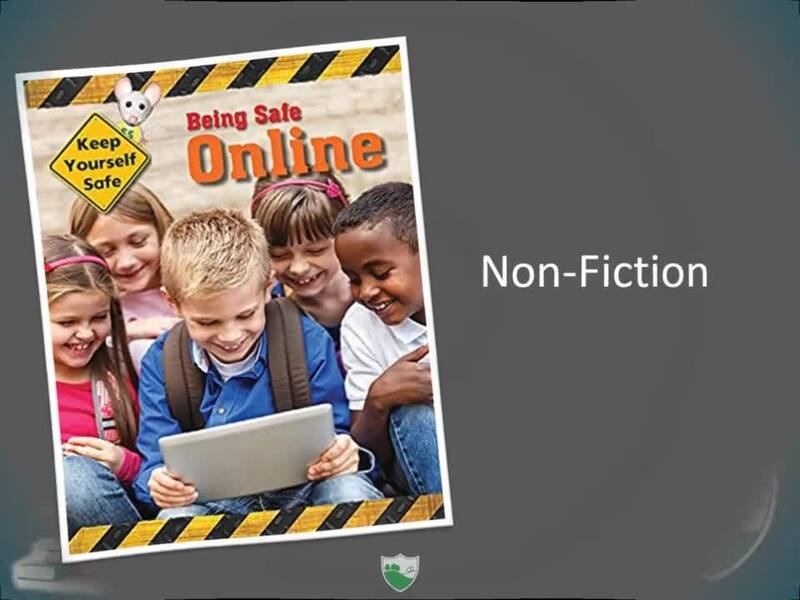 The Library also houses our school’s non-fiction selection. 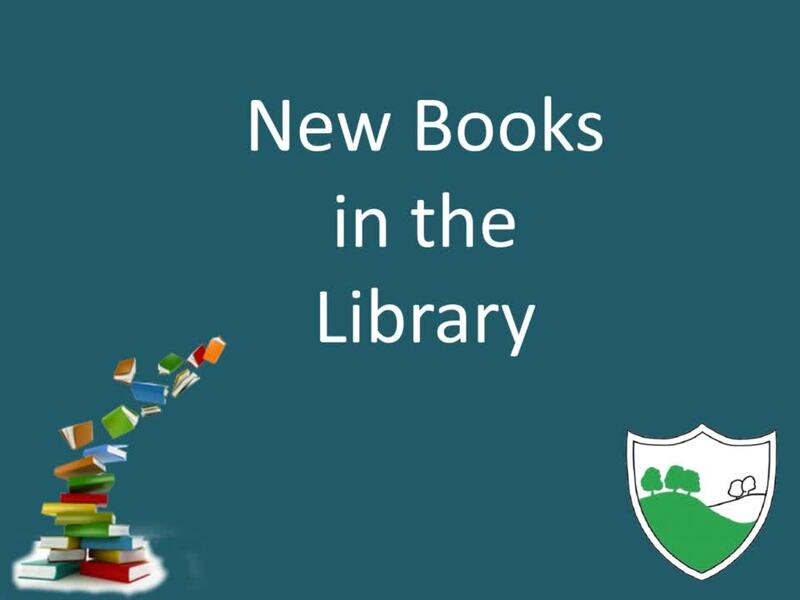 These books are sorted using the dewy system – as used in most public libraries. 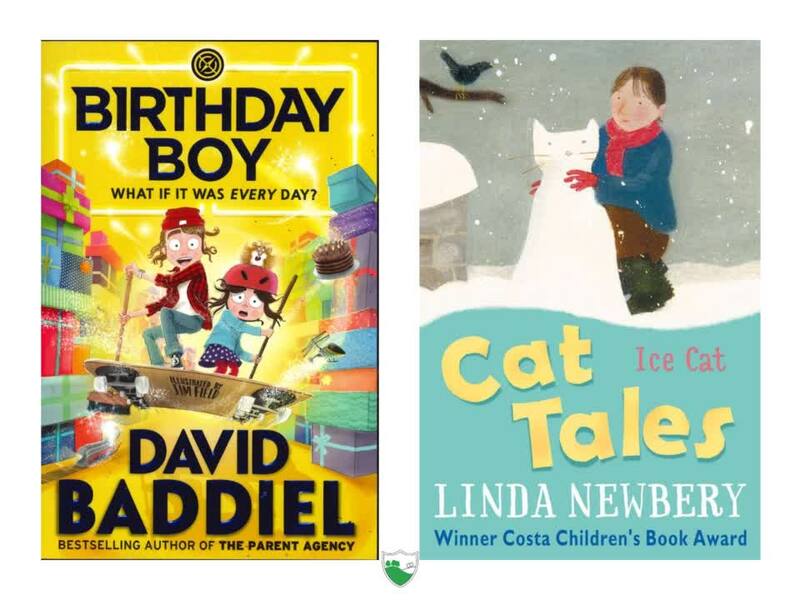 Children are able to borrow non-fiction books using our Junior Librarian system, which helps to encourage responsibility. Children and their families can also visit the local libraries. Once registered members can borrow books and other resources for a short time on loan. To find out more about Luton Libraries and how to join, please click here.